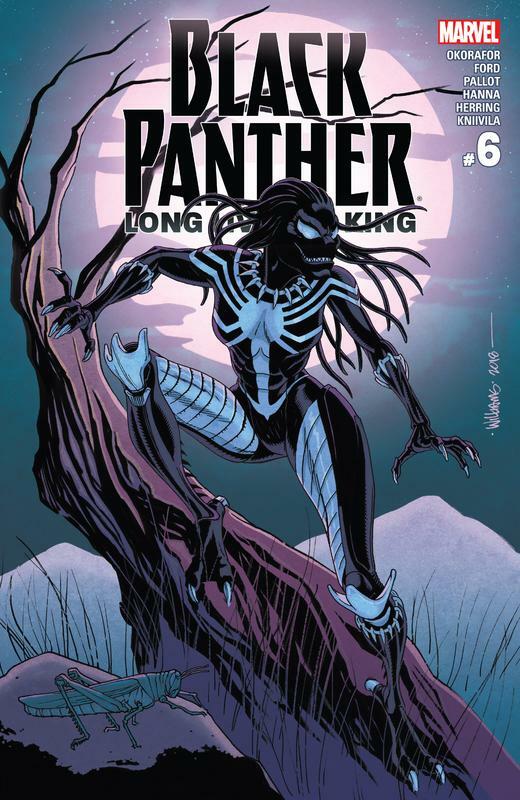 Collects Black Panther - Long Live The King #1-6. Heavy is the head that wears the crown. As the Black Panther and an Avenger, T'Challa has had to save the world time and again - but those duties pale in comparison to his responsibilities as king of Wakanda. Now, as the nation rebuilds in the wake of revolution, T'Challa finds his people besieged by a massive monster tearing through the country, leaving a trail of destruction in its wake! 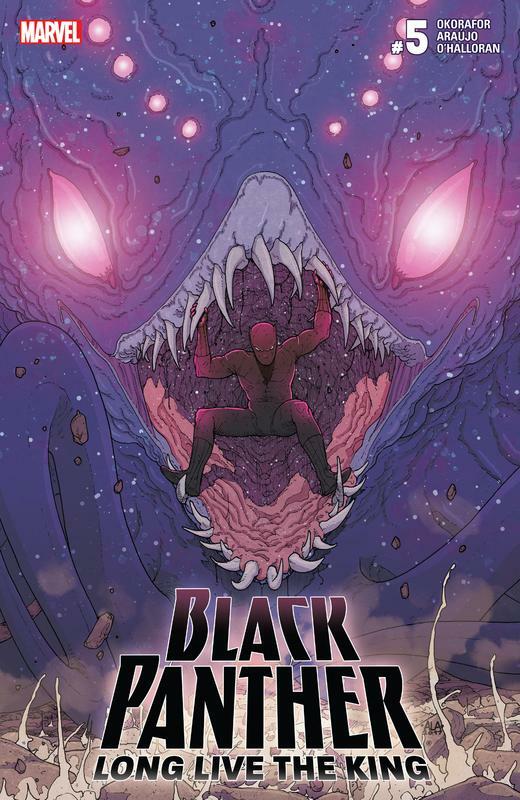 From acclaimed novelist NNEDI OKORAFOR (Binti, Who Fears Death) and illustrator ANDRE LIMA ARAUJO (SPIDEY, The Wicked + The Divine) comes an adventure set in the world of Ta-Nehisi Coates' landmark BLACK PANTHER run and told in the Mighty Marvel Manner!